Planting leafy greens is a great way to move from growing herbs to more intensive gardening. Spinach is easy to grow, takes little space and is incredibly healthy to eat. Because of these traits, it's found in many gardens across the United States, providing a bountiful harvest for little effort. 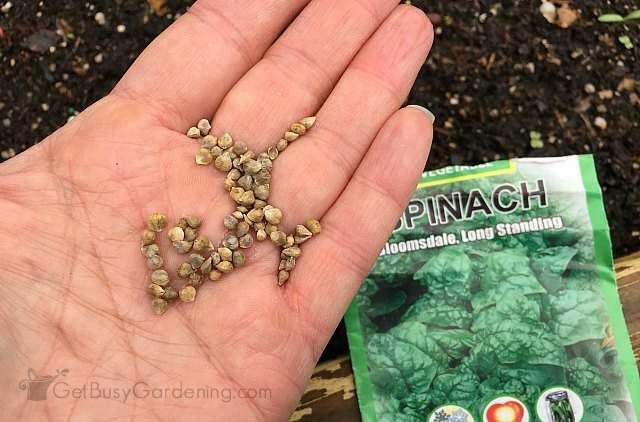 If you are interested in growing spinac, consider following some key tips to have the most successful crop. 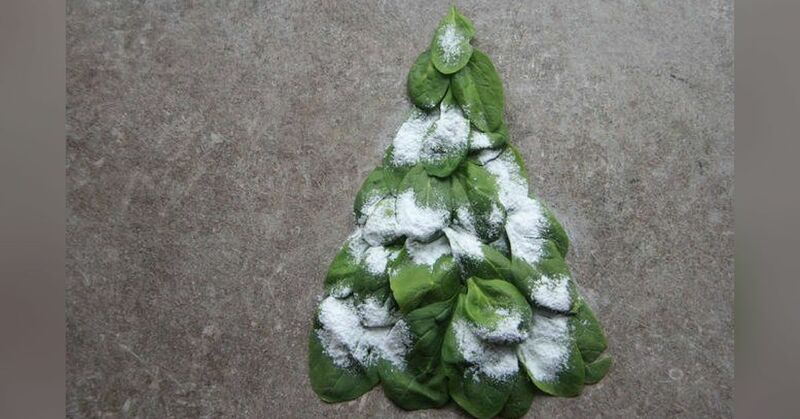 Spinach is a cool-season crop, thriving in cooler growing temperatures. Seeds are best planted early in the spring or later in the growing season, shortly before the first fall frost. As daytime temperatures climb and daylengths get longer late in the spring and summer, spinach will bolt and try to go to seed, making it bitter and inedible. Spinach is one of the few vegetables grown in home gardens that thrives in neutral to alkaline soil (pH above 7.0) for its growing conditions, notes Burpee. In areas where the soil is naturally more acidic, you may need to lime the soil slightly to raise the soil pH. 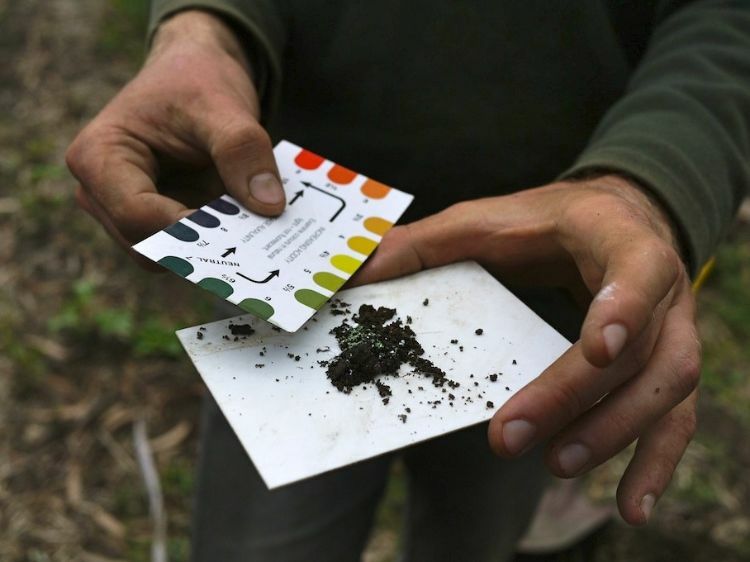 Rodale's Organic Life talks about the ins and out of soil pH and how to adjust levels appropriately. Plants grow quickly and need a lot of energy to do so. To meet the demands of spinach plants, it's important that they are fertilized often with a high-nitrogen fertilizer to promote vegetative growth. Side dress granular fertilizer and water it into the soil well to prevent foliar damage. 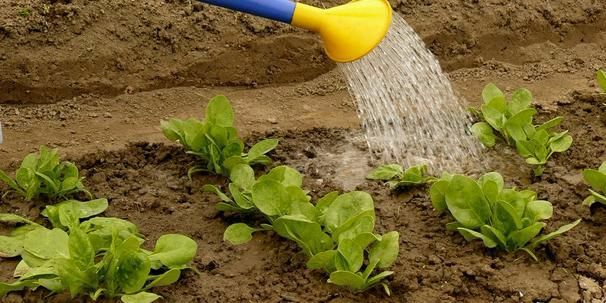 Spinach thrives with a lot of water but doesn't grow well in a soggy environment where its roots are constantly wet. Cooler spring and fall temps mean the soil won't dry out as quickly, but it's best to grow spinach in a fast-draining soil. 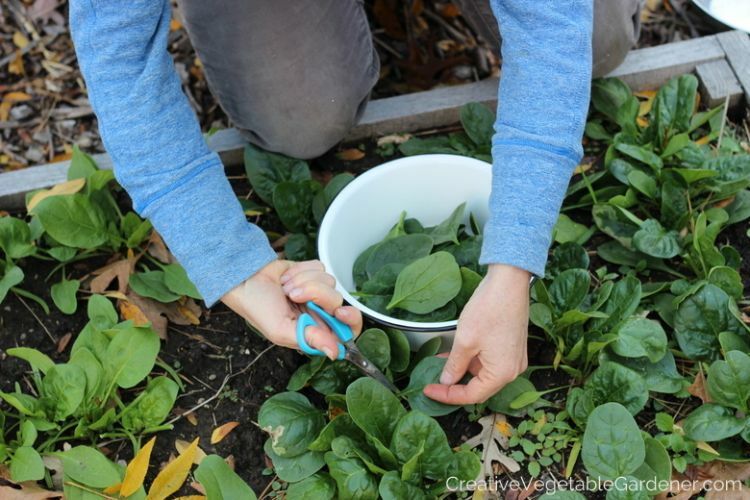 There are two ways to harvest spinach leaves. 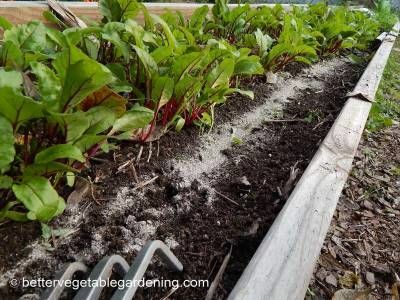 If it's near the end of the season or you've had your fill of spinach, simply cut off the entire plant just above the soil surface. To get the most out of your plants, you can extend the harvest by only removing the oldest, largest leaves. The rest of the plant will continue to grow as long as conditions are right. Although it's easy to design a garden layout once and continue to plant everything in the same spot year after year, it's not a good practice. To optimize soil fertility and minimize problems with pests, it's best to rotate the planting layout every year, switching the plant families to different areas. 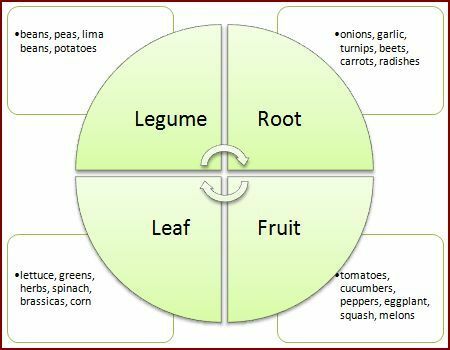 If you're interested in learning more about the science behind crop rotation, GrowVeg explains it in a way that is easy to understand.